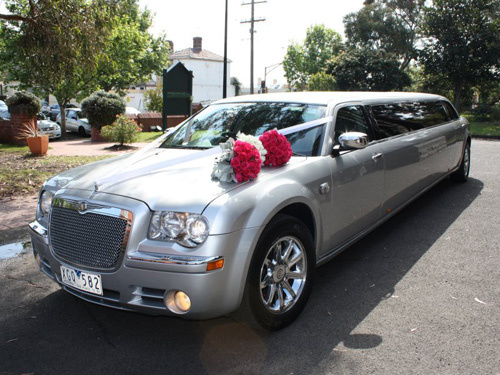 My Limo Hire Mornington Peninsula offers luxury transport to cruise the beautiful Port Phillip Bay in our very own Silver 12 Seater Chrysler 300C “Centre Jet Door” Stretch Limousine. Perfect for every special occasion. Whether it is a Winery Tour or you’re going to the races for a flutter, or would like to travel to a concert or special event in style, My Limo Melbourne caters for all your transportation requirements. As a family owned business, My Limo Melbourne treats every customer as part of the family, always providing a very personalised, enjoyable and safe Limousine experience.